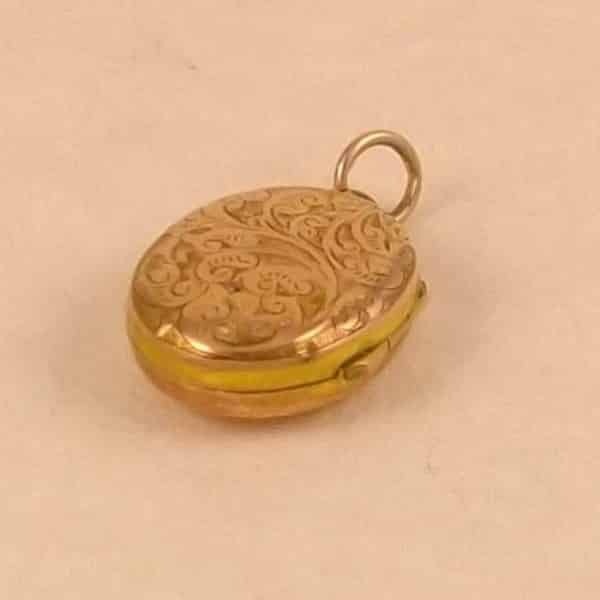 When you look at how much detail goes into an Antique Locket, it is so easy to see why they are cherished for generations. 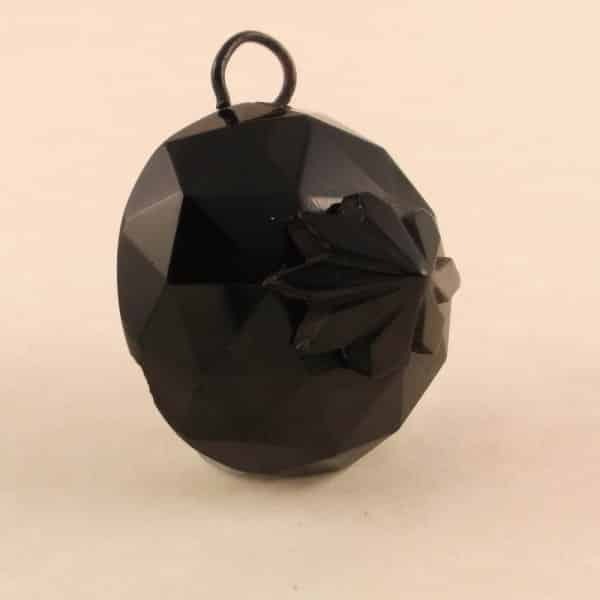 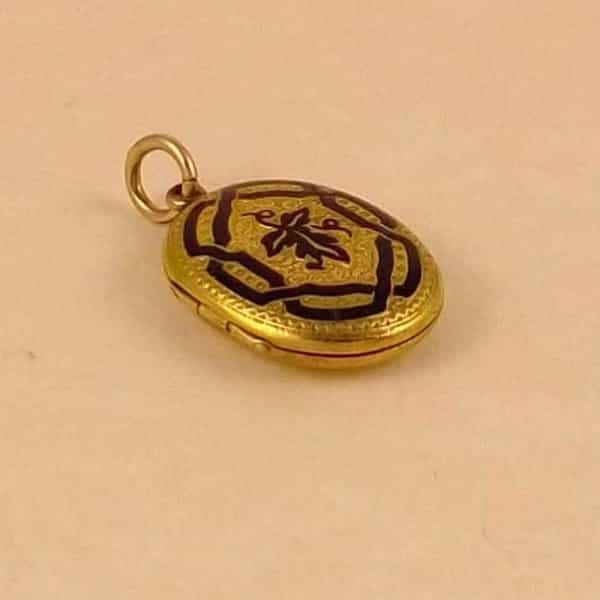 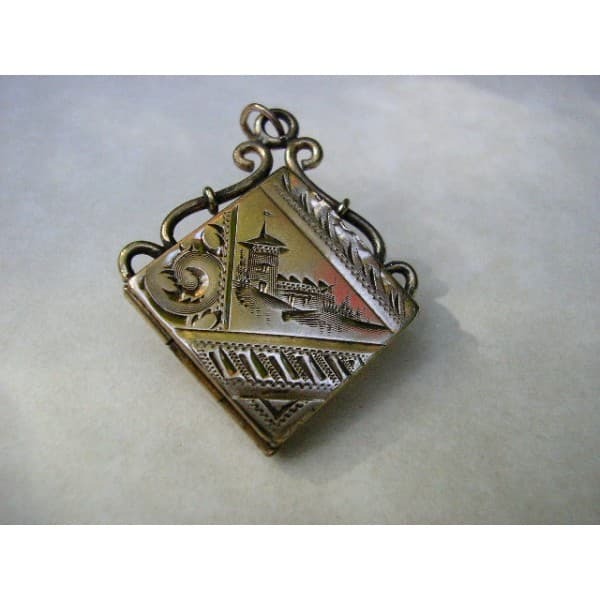 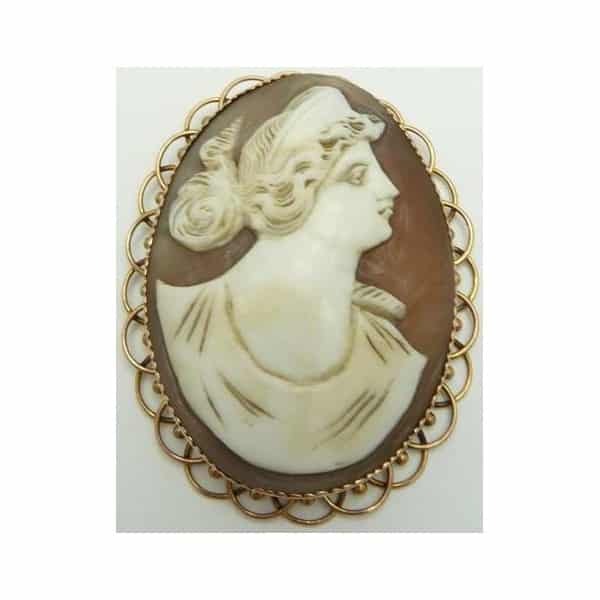 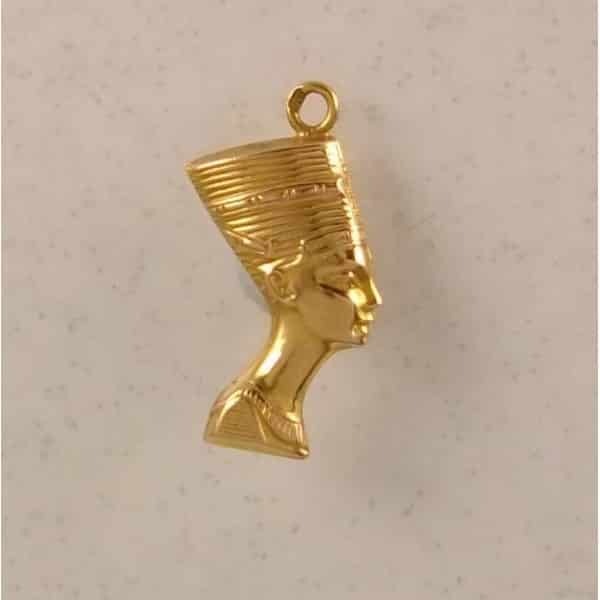 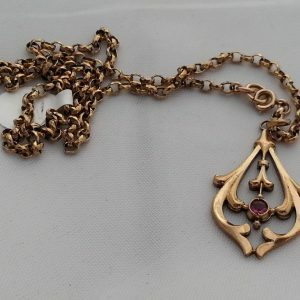 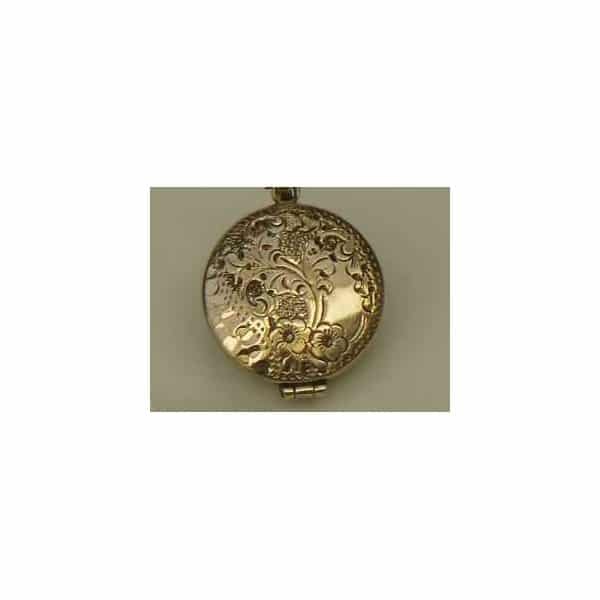 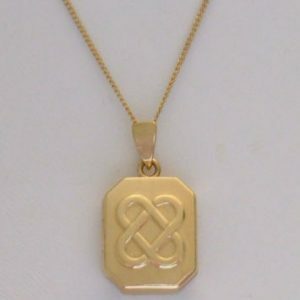 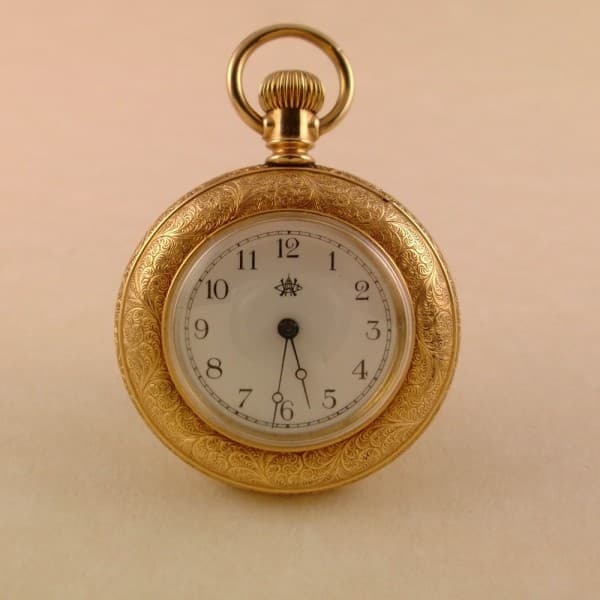 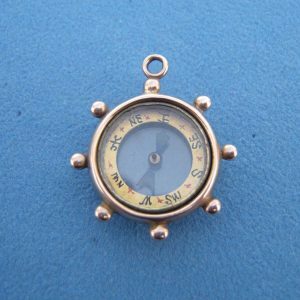 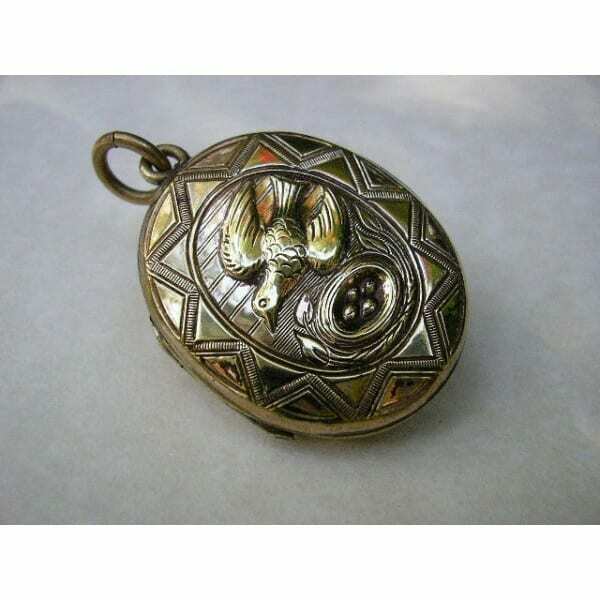 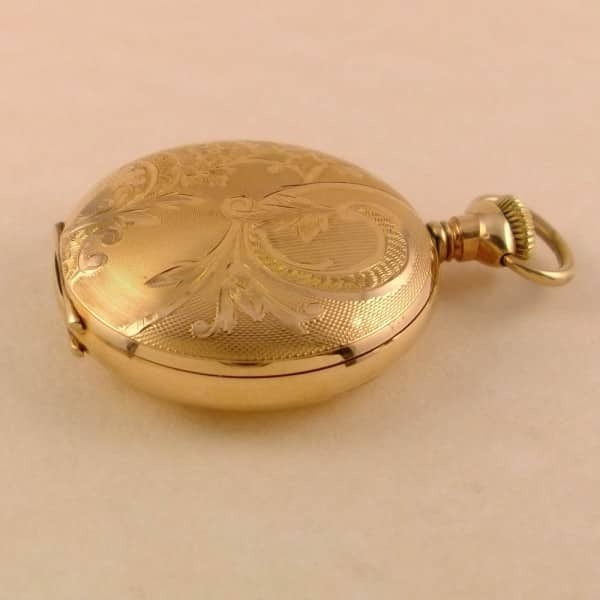 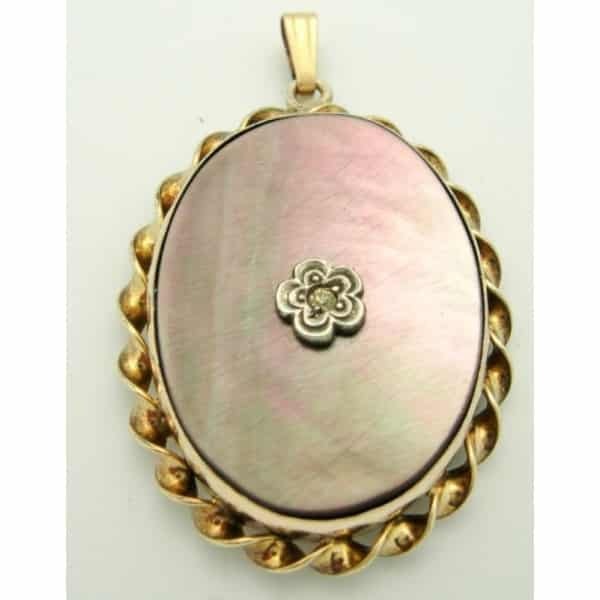 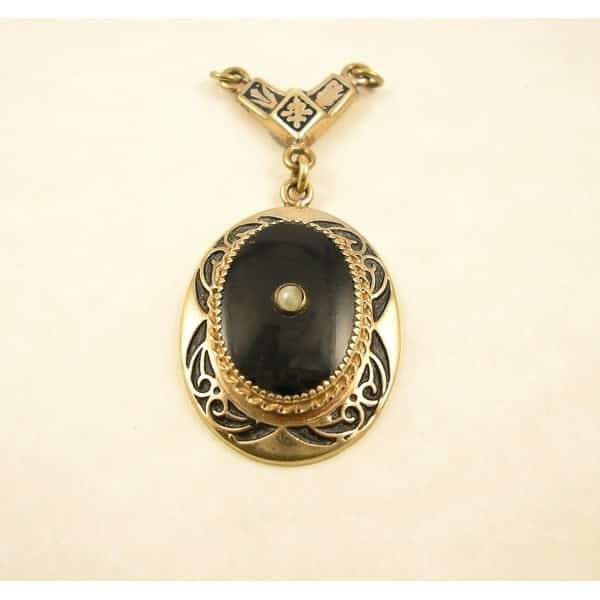 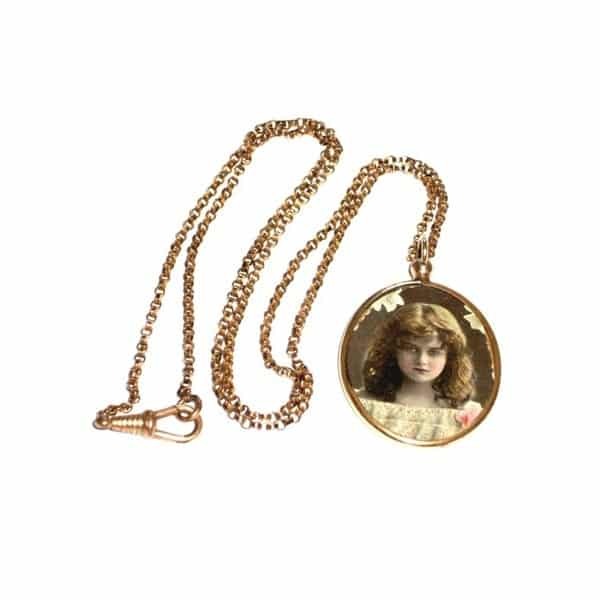 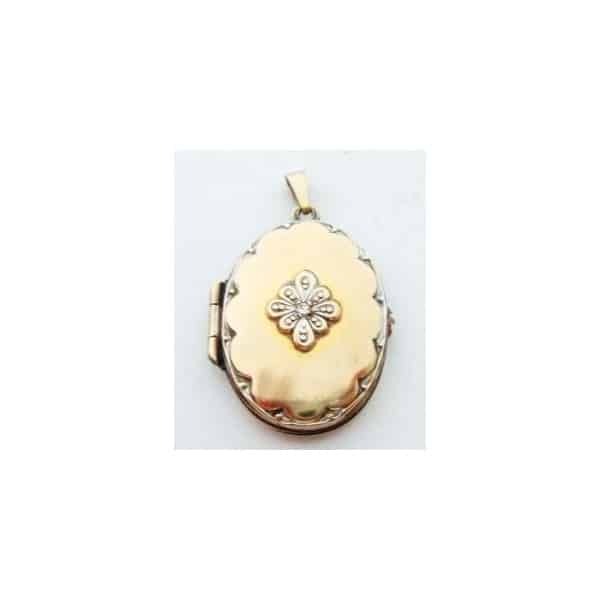 With some of the Antique Lockets being made in gold or silver, and some with fine hand engraving, enameling, or even gemstones, an Antique Locket is perfect for any occasion. 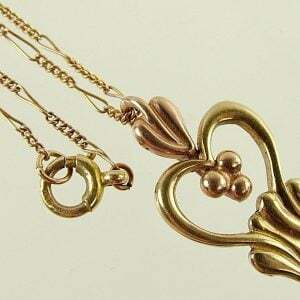 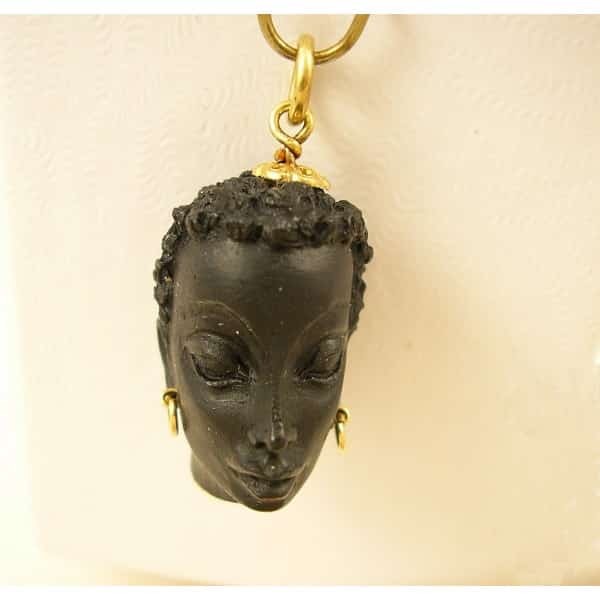 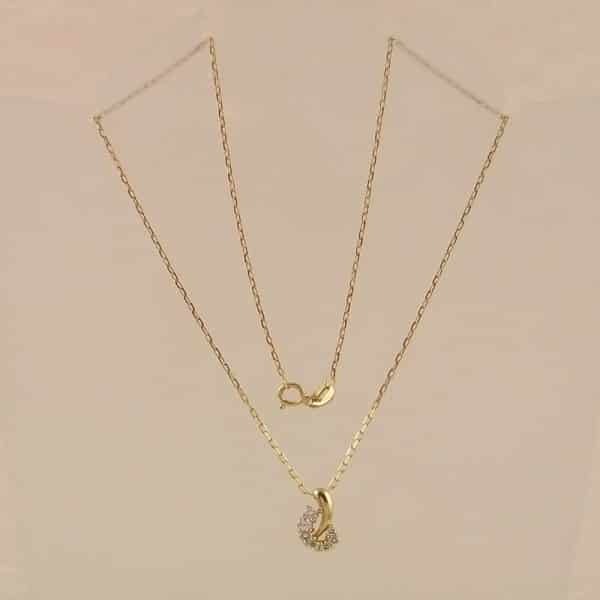 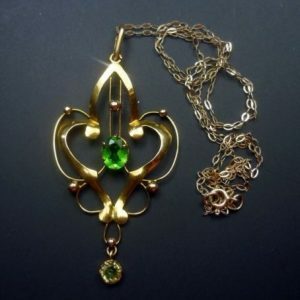 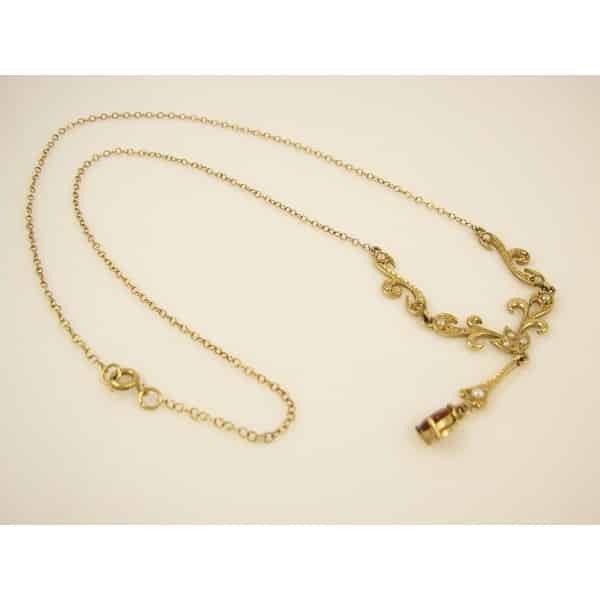 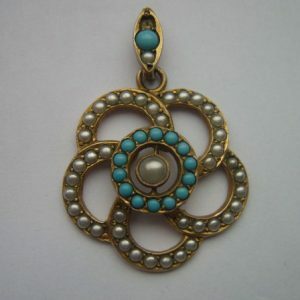 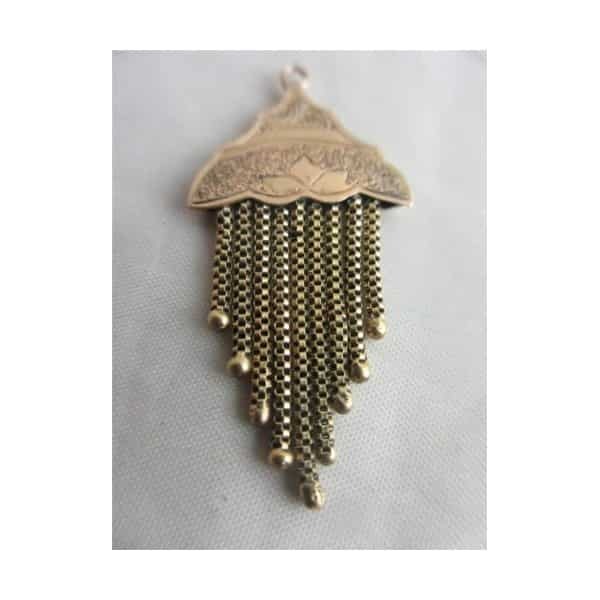 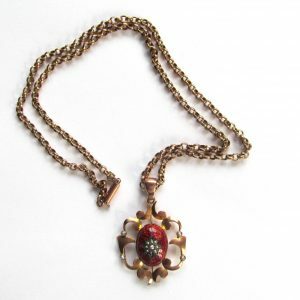 Antique Pendants so often sit so elegantly on the neckline and quite often make the woman feel like a princess. 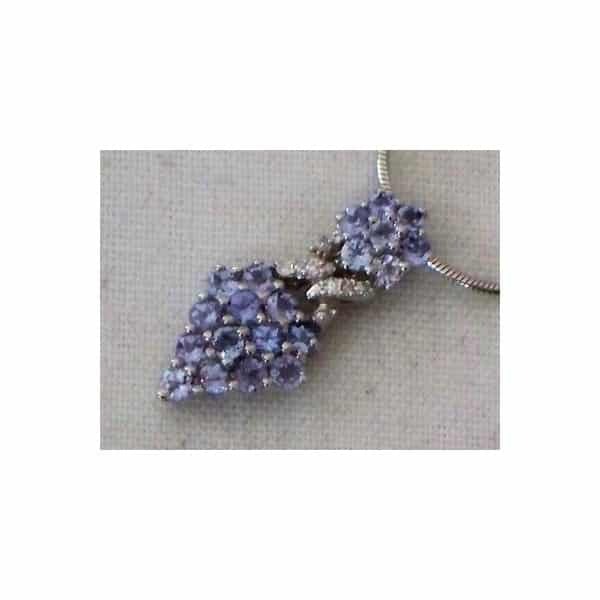 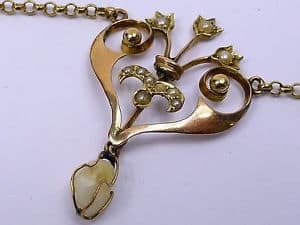 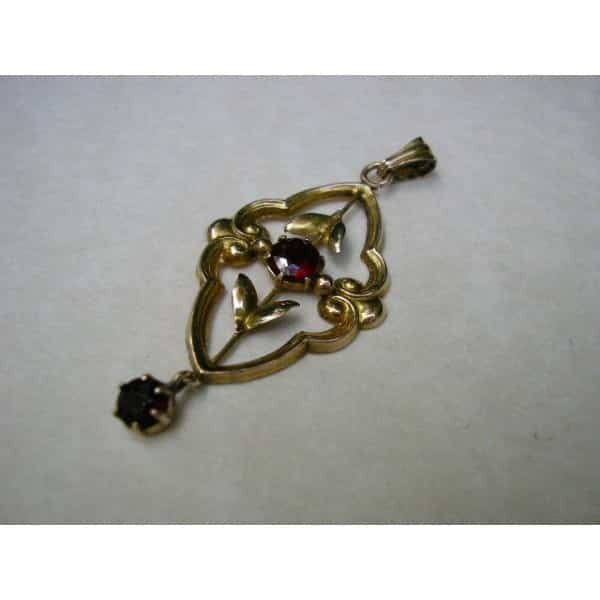 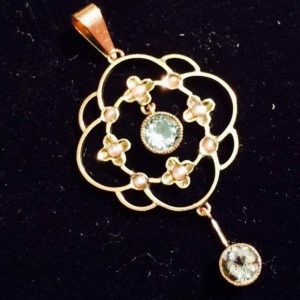 With the floral designs of the Victorian era to the organic styles of the Art Nouveau era, an antique pendant can make a dress look that so much more special. 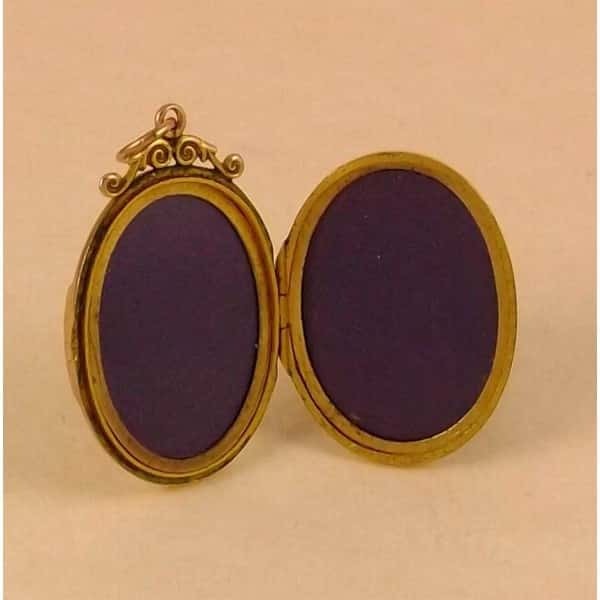 ANTIQUE VICTORIAN 15CT GOLD BACK AND FRONT LOCKET WITH BLUE ENAMEL DECORATION. 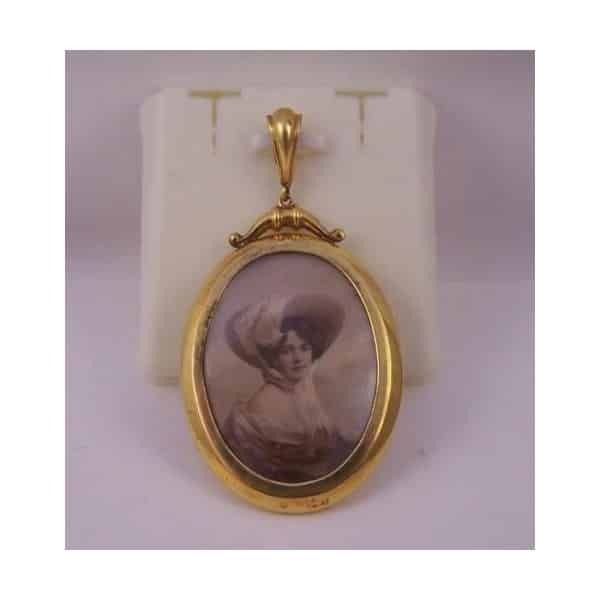 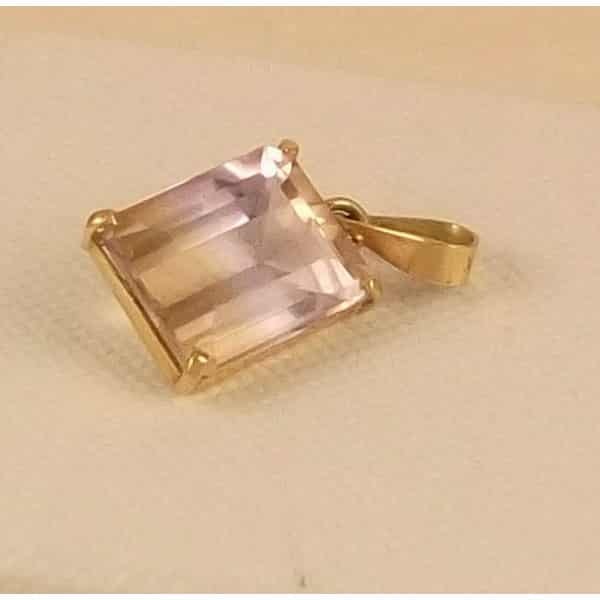 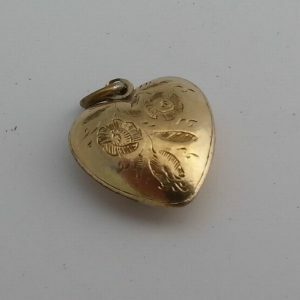 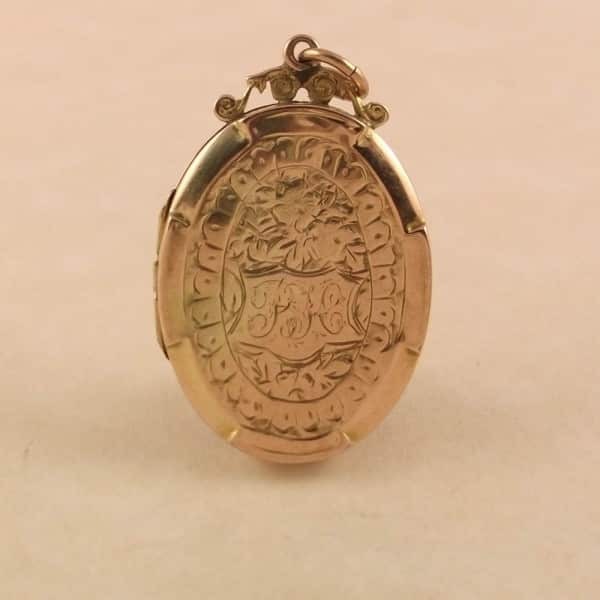 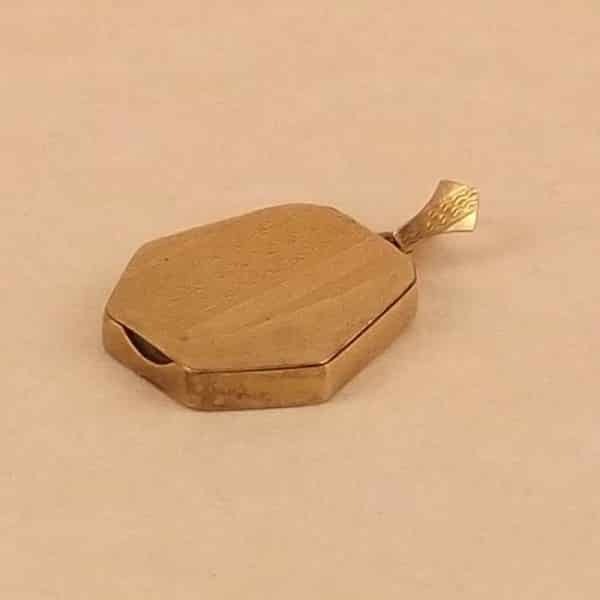 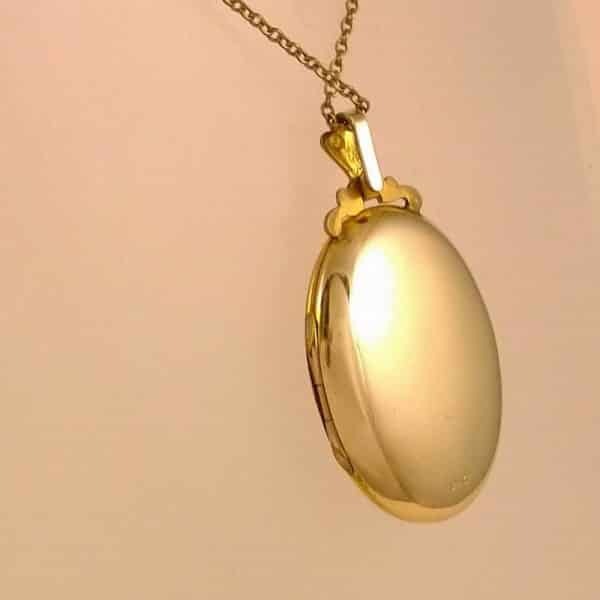 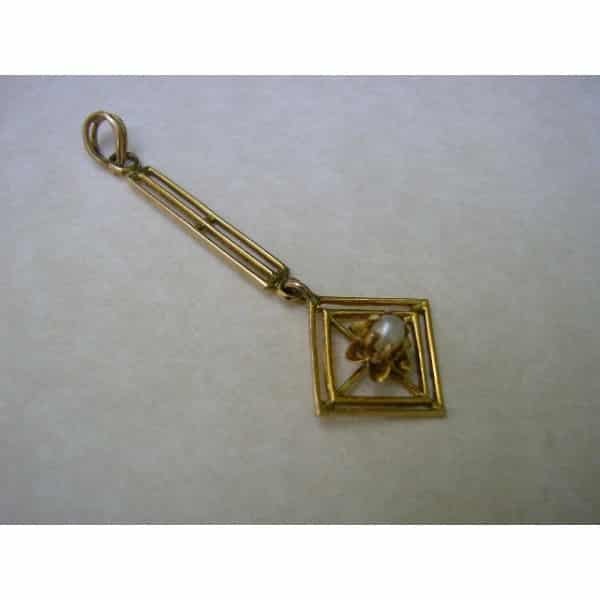 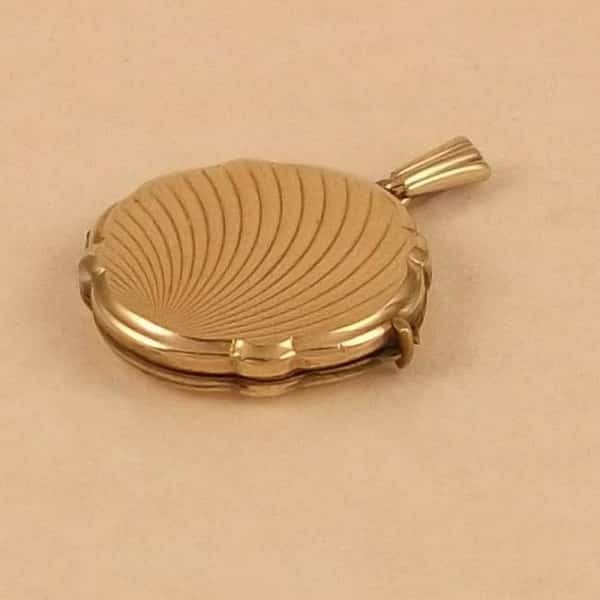 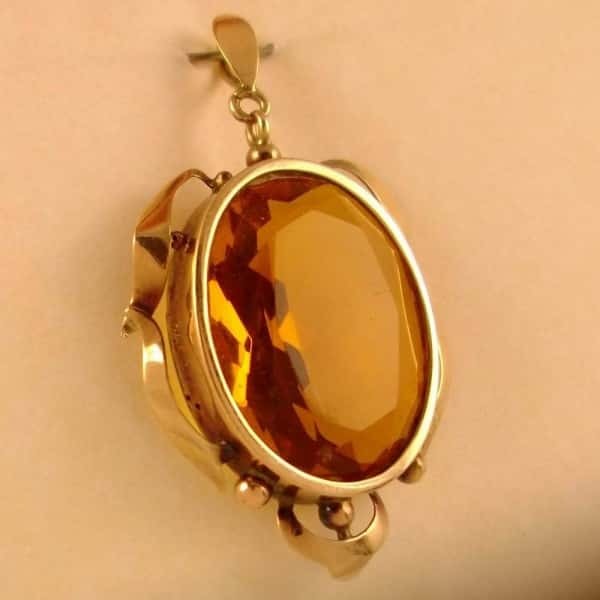 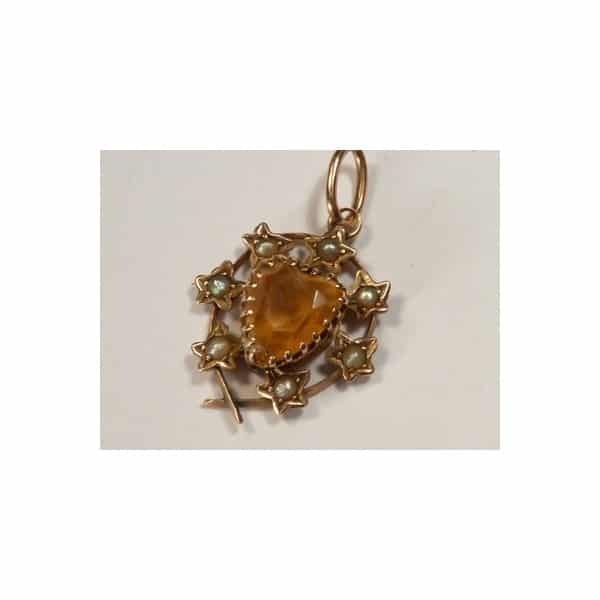 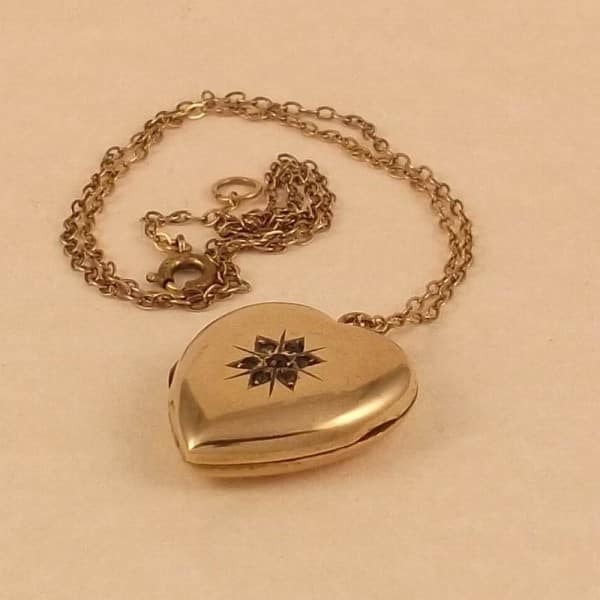 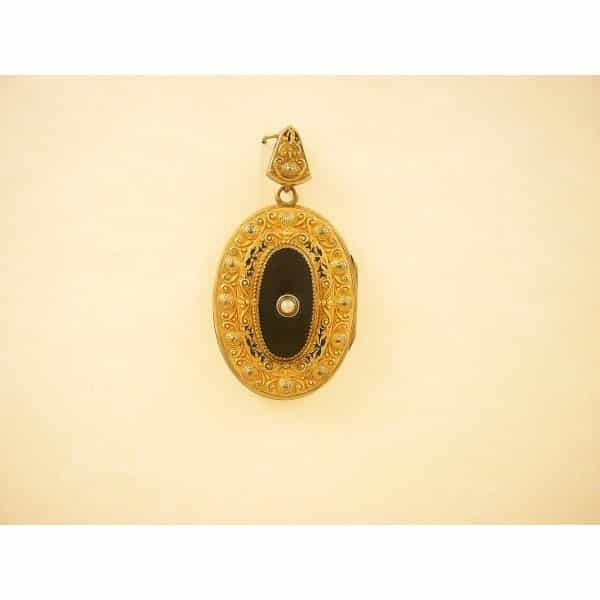 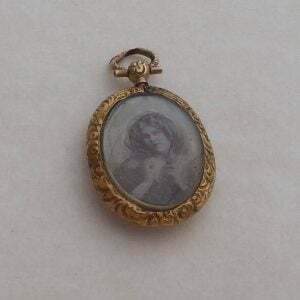 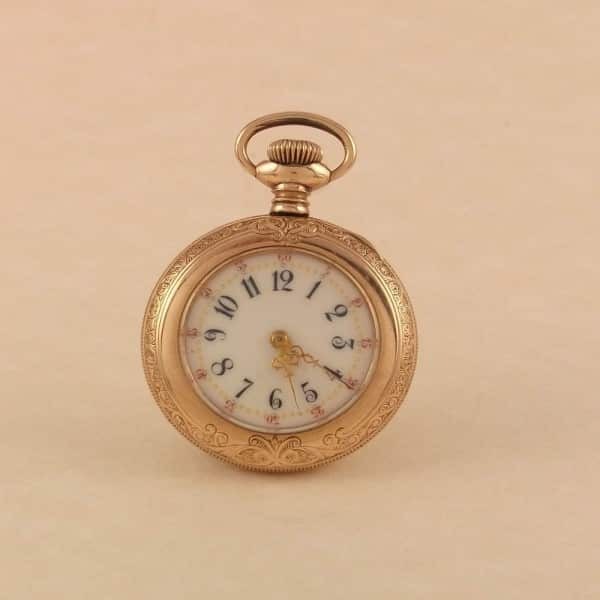 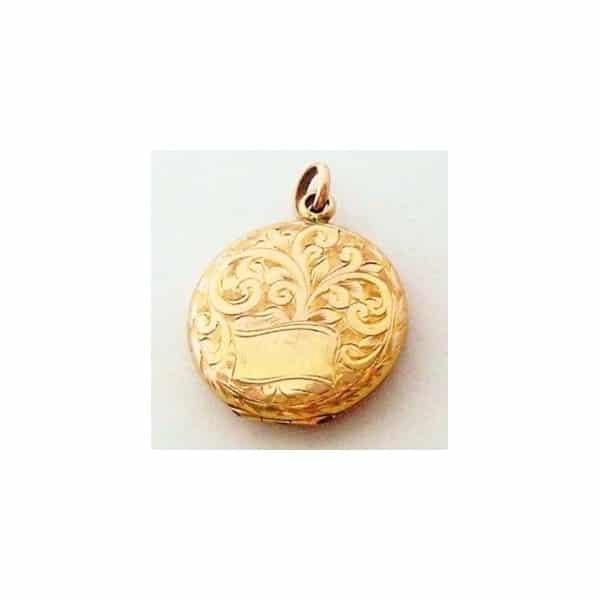 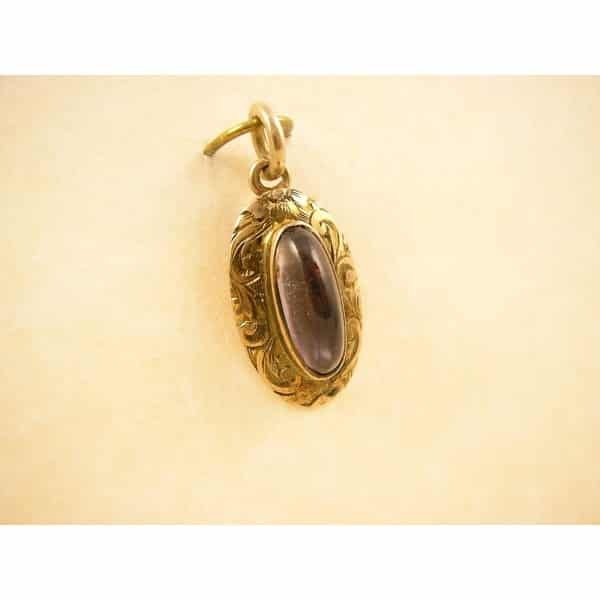 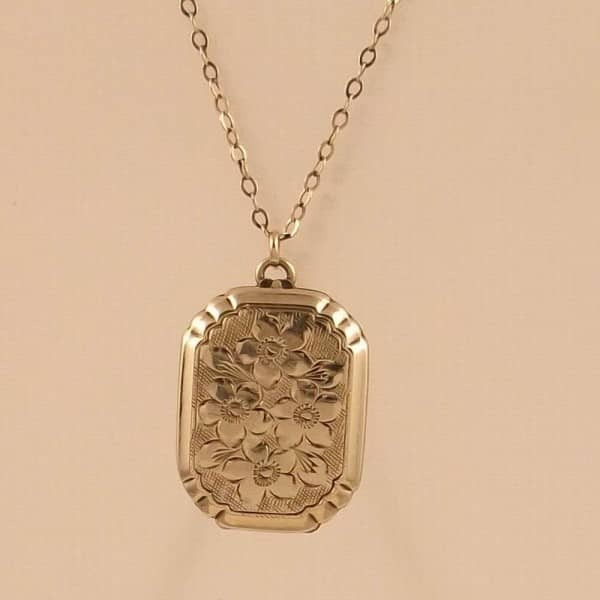 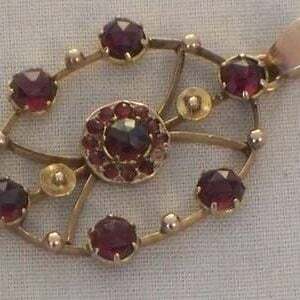 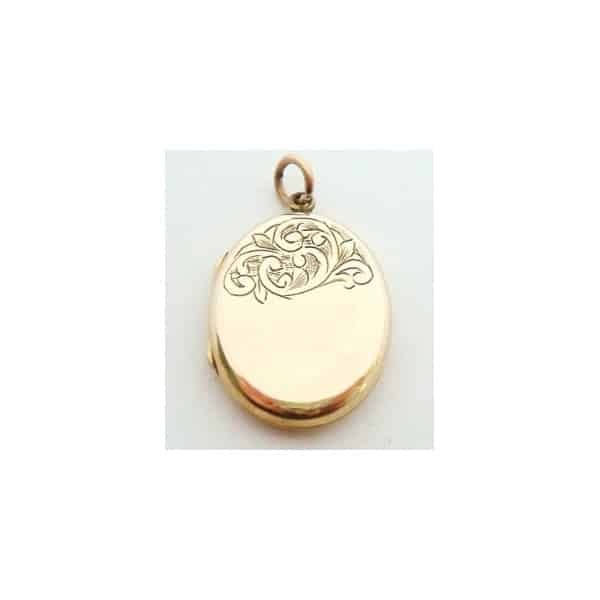 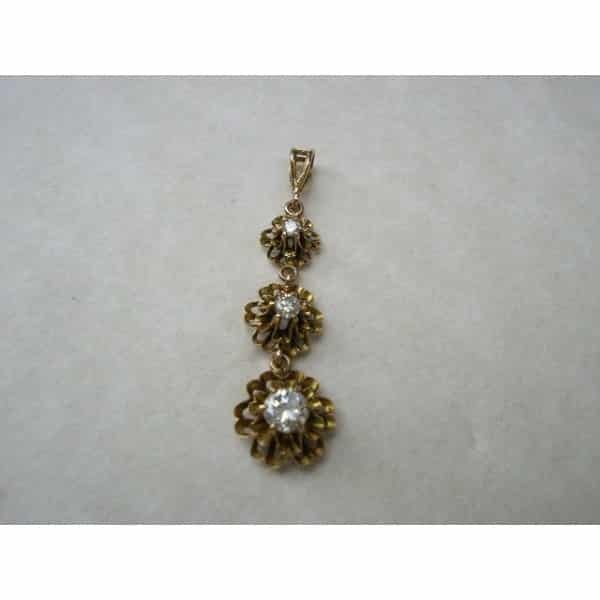 ENGLISH 9ct GOLD VINTAGE LOCKET WITH TINY DIAMOND.